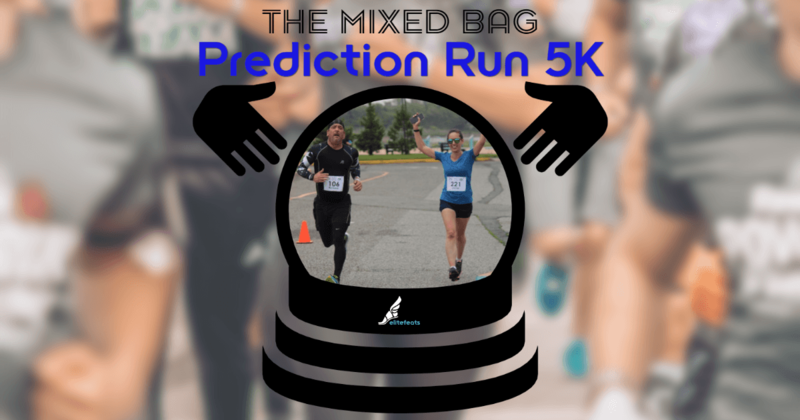 2019 The Mixed Bag Prediction Run is where you can Run your race OR Predict your time! Top awards for Overall & Age Groups PLUS Top 10 Predictions. If you want to just run and score in the 5yr age groups you can do that, you don't have to run on a predicted time. 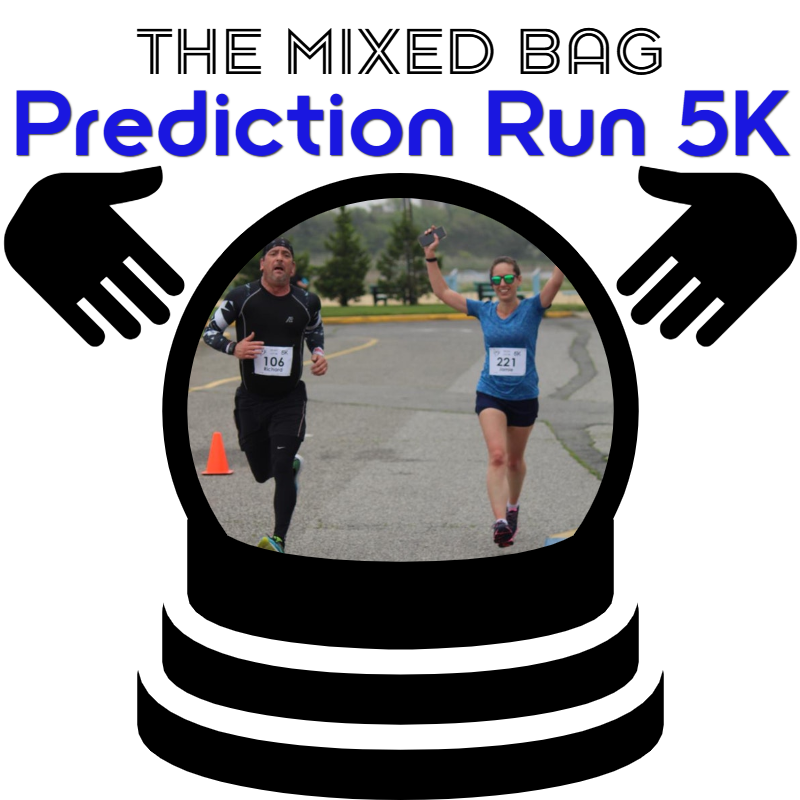 If you are predicting your run; no cheating AKA you can't wear a watch - test your pacing aptitude! 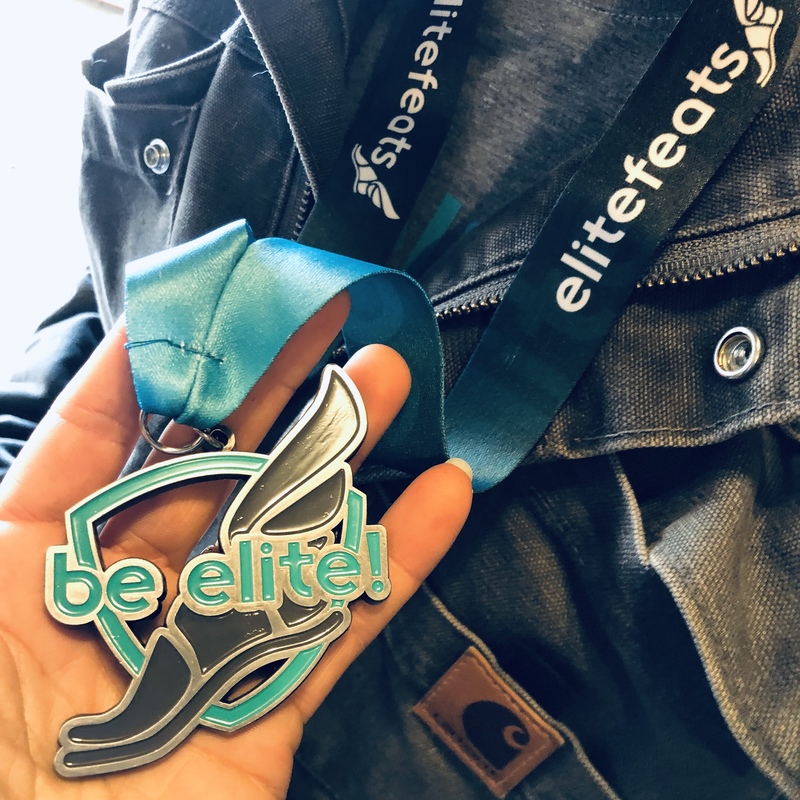 Enjoy Music, runner-camaraderie, a great 5k course, refreshments and a mixed bag of some totally random gear prizes including hoodies, long sleeves and tees from some of your favorite races in NY. Top awards for Overall & Age Groups PLUS Top 10 Predictions. If you want to just run and score in the 5yr age groups you can do that, you do not have to run on a predicted time! Enjoy Music, runner-camaraderie, a great 5k course, refreshments and fun! Also, Great post race snacks by All Round Foods! Become a Member of USATF-LI Your membership supports Long Island Association Youth Track & Field and USA's future Olympians!